Can Twitter censor the Israel Defense Forces? 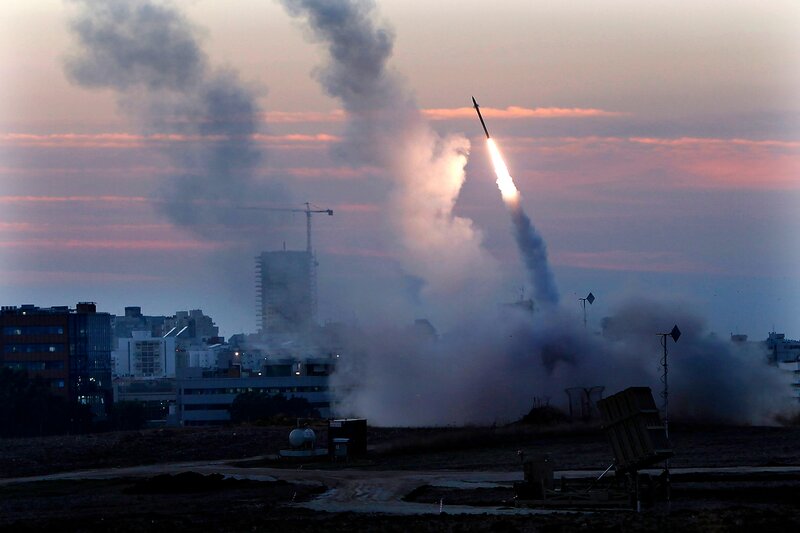 Israel made history Wednesday when it began live-tweeting its own strike on the Gaza Strip. Now that the initial shock is over, the questions are setting in: Are governments allowed to use Twitter that way? And even if they can, should they? A rumor widely circulated Thursday morning claimed that the Israel Defense Forces’ Twitter account, @IDFSpokesperson, went down for a 40-minute period, but neither Twitter nor the reporter who first broke the story, Daily Dot’s Kris Holt, have definitively confirmed that the account was suspended. A parody account, @IDFspokesman, was definitely taken down. A new voice has been added to the cacophony of war. Amid the chatter of guns, the blast of grenades and the screech of jets, there are tweets. Social media is a new battlefront in the escalating tensions between Israel and Hamas.